Spanning more than 20 years, John Brennan has developed an expert eye for quickly assessing business situations and converting this into solutions that add immediate and sustained value. 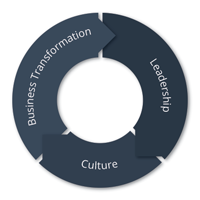 Leading Culture is the trusted partner for CEO’s and HR Director’s who require expert solutions for the many people related issues that are encountered every day. Whether it is working side by side with you and your team or solving a specific problem, John’s expertise frees you up to focus on running your business. From a one-off matter, to a day, a week or ongoing support, John is sure to become your trusted partner in HR. John’s capacity to make difficult concepts accessible for the learner creates a unique workshop experience. When you experience a master class with Leading Culture, you walk away with skills that you will apply in your workplace immediately. 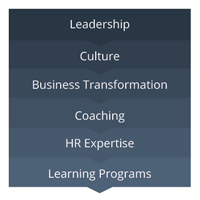 Individual modules or complete programs, Leading Culture covers the topics that matter across the spectrum of Culture, Leadership and Business Transformation. 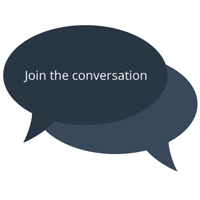 What are the important conversations that you should be having in your workplace on topics such as leadership, culture and the future of work? How are the newsworthy events in business relevant to my workplace? John writes regularly on the topics that matter. Join the discussion.